Can you imagine only 3 nights until Advent…. Only 30 days until Christmas…. Here is some Flickr inspiration to get you in the mood. All the these photographs are the property of the talented photographers listed and linked below. I hope you take the time to explore their photostreams because they are chock full of incredible photos. Enjoy. 1. white party table, 2. Untitled, 3. Star, 4. Christmas decoration, 5. Happy New Year !! 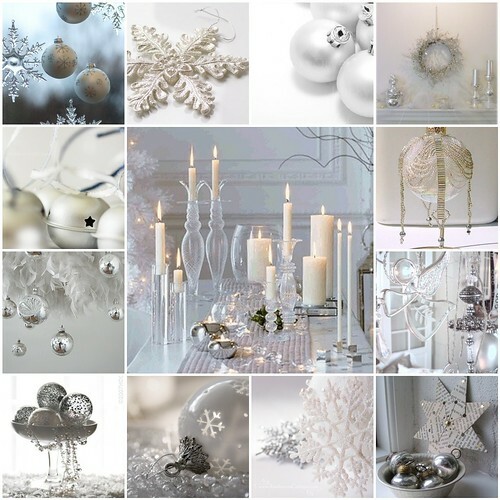 !, 6. silver bells, 7.White christmas, 8. silberkugeln, 9. angel, 10. Untitled, 11. Christmas snowflake balb, 12. 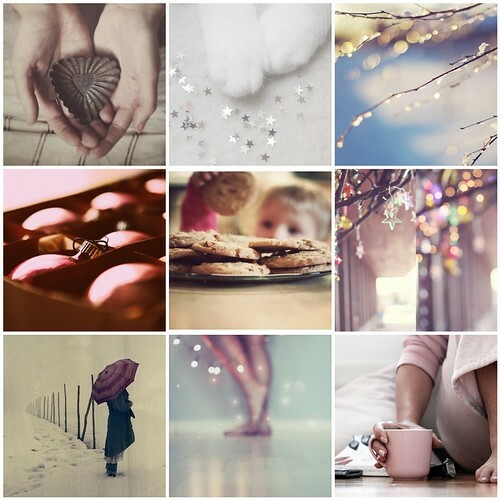 Frost, 13.julpynt and paper star…. And want to know what I have been doing these last few weeks? 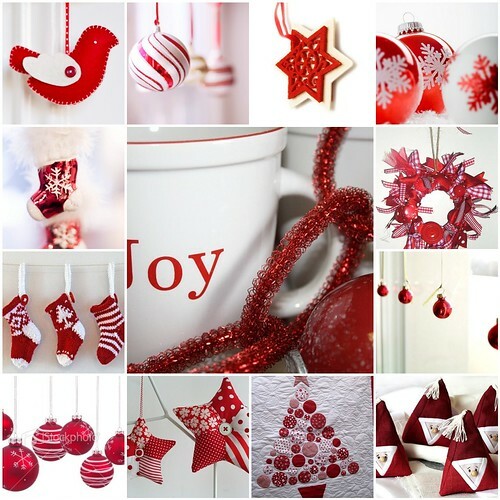 Yup I am starting another series in a few days: 12 Days of Christmas Decorations.